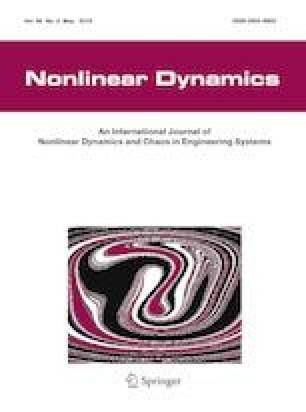 In this paper, we apply the ansatz method to the multi-linear form of the (2+1)-dimensional Date–Jimbo–Kashiwara–Miwa equation for constructing interaction solutions. By taking the ansatz as the quadratic function or the linear combination of the quadratic function and the exponential one, explicit rational and rational-exponential solutions are derived. It is shown that these exact solutions describe the lump, the lump–stripe soliton interaction with fission and fusion phenomena, and a rogue wave excited from the stripe soliton pair, respectively. This work was supported by the National Natural Science Foundation of China under Grant Nos. 11835011 and 11675146.